Considerable progress has taken place in transforming Germany into a digital society but further digitisation efforts could be jeopardised by rising sentiments of complacency among corporations. This is the core of politicians’ and experts’ joint assessment at the recently held 2017 Digital summit in Ludwigshafen, Germany’s most important platform to exchange high-level views on the subject and its various implications. This year’s conference had a remarkably broad focus with issues reaching from regulative strategies to the transformative power of workplace digitisation. In her keynote address, Chancellor Merkel put special emphasis on underscoring the important role small and medium-sized enterprises are supposed to play in the future, at least if they don’t want to get marginalised by powerful platform providers already making use of Big Data. Also highlighted were the necessity of a better legal framework to ensure competition and support innovation and the call for better cooperation structures between relevant actors on the national as well as on the European level. 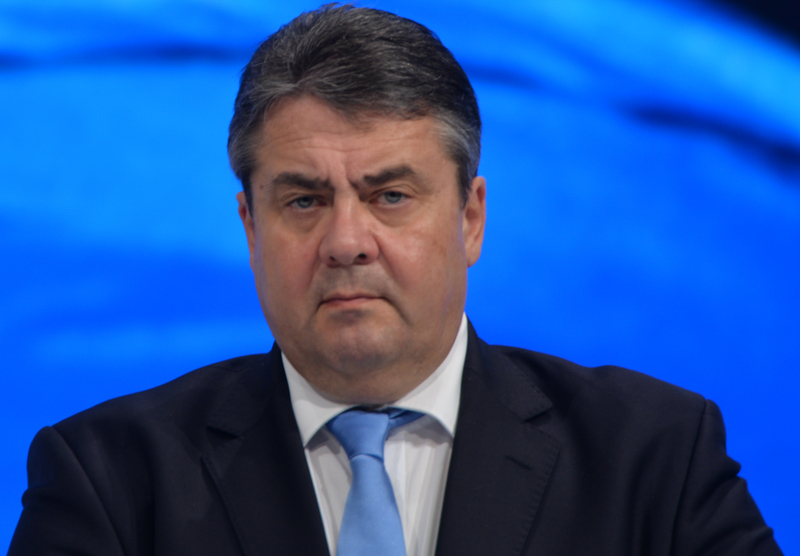 German Foreign Minister Sigmar Gabriel has warned of perils and insecurities emerging from the severe crisis between Qatar and the fourteen countries that have fully or partially cut diplomatic ties with the emirate. „There’s serious danger of this dispute turning into a full-fledged war“, Gabriel said, a war which would greatly hamper future efforts to stabilise the region and to balance out the effects of its smouldering Sunni-Shia divide. Gabriel also spoke out in favour of a more restrictive arms export policy that would increase transparency and parliamentarian involvement. Meanwhile, the long-awaited Jamaica coalition between CDU, FDP and Greens has been formed in Schleswig-Holstein, elevating Germany’s northernmost state to a pioneer position since only the Saarland has ever experimented with this combination. CDU lead candidate Daniel Günther is expected to head the coalition as Minister-President while Green key figure Robert Habeck will remain in charge of an enlarged environment department. The coalition is widely seen as a rehearsal to test a more and more popular power option for the upcoming federal elections in September.